Coastweek is a national celebration of our coastal resources. 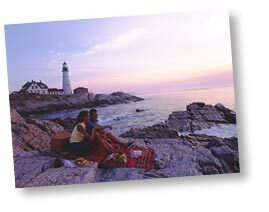 In Maine, the annual Coastal Cleanup is the biggest volunteer event in the state! Coastweek 2018, which took place September 15-22, was another successful effort to keep Maine's waterfront clean. Check back here in 2019 for information on registration for next year's event!